There’s just something about a big inline-four streetbike without any bodywork. The engine and chassis on display for the whole world to see—no excuses given or needed. It’s all business, and you never get tired looking at it. Plus, it’s light, powerful, and responsive. 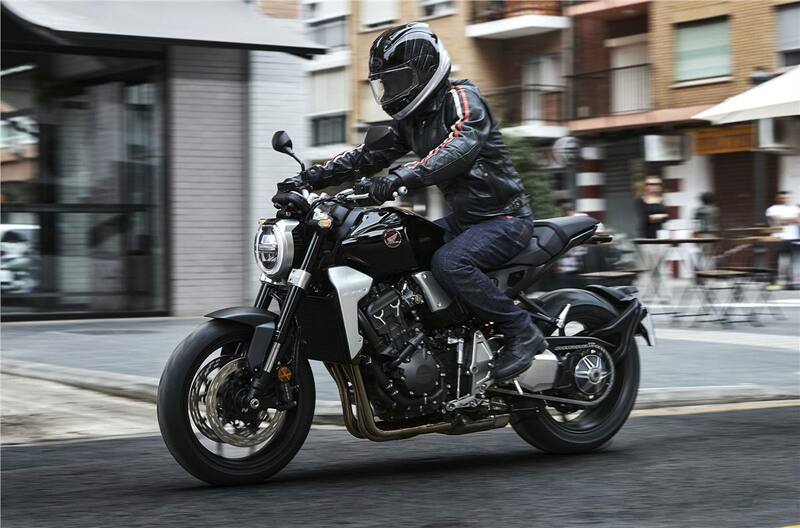 And our all-new CB1000R is the best open-class naked streetfighter we’ve ever produced. 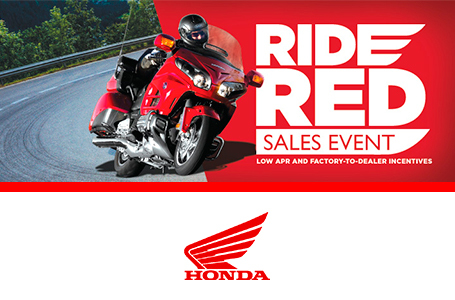 It’s like a triple-shot of espresso for your motorcycling soul. 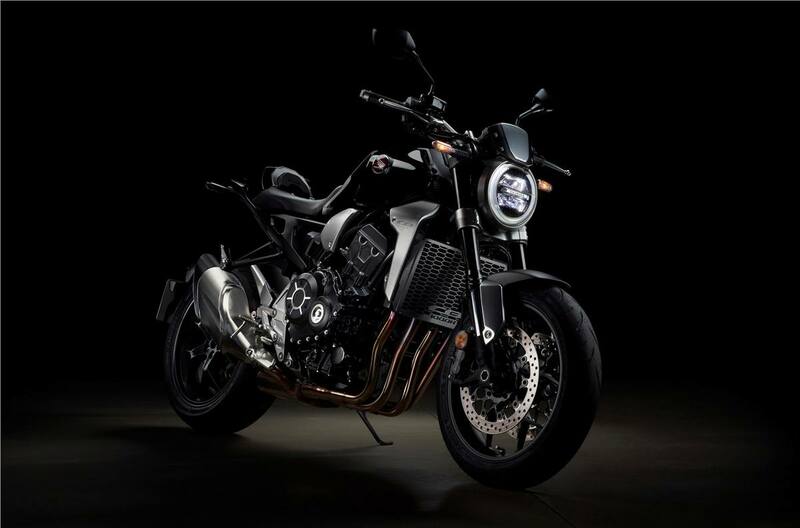 You get a high-revving 998cc four-cylinder engine that’s specially tuned for midrange and top-end power. 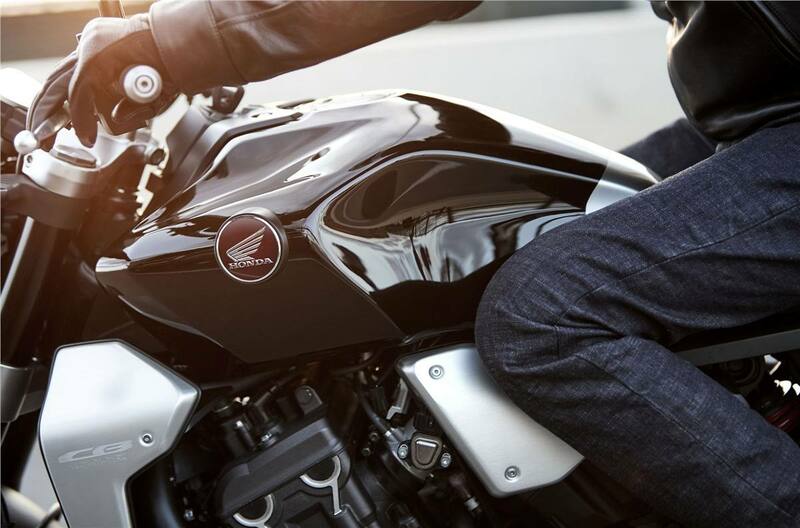 Cutting-edge Neo-Sports Café styling, an updated chassis, an improved electronics package, and a relaxed, more open riding position. 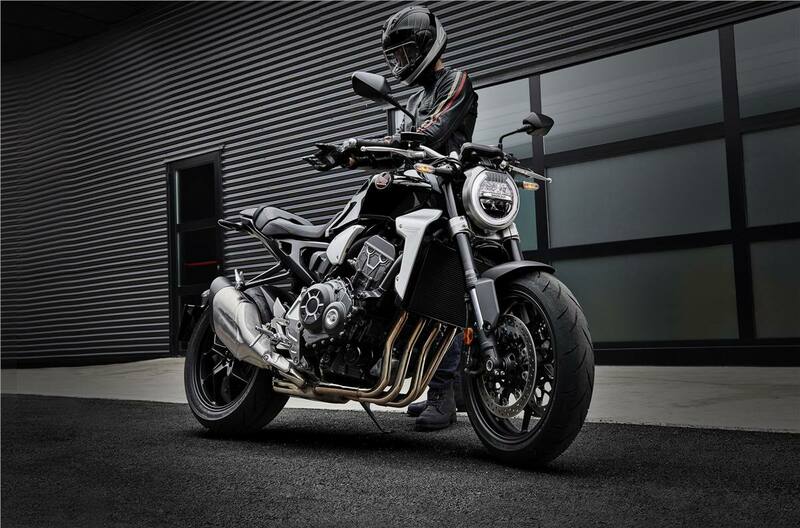 The new 2018 Honda CB1000R. Sometimes, less really is more. 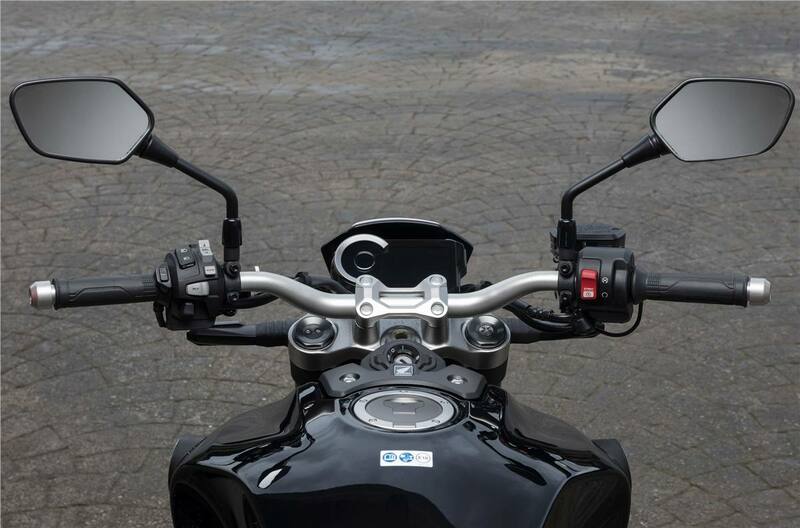 Slipper/Assist Clutch: This innovative design hooks up tight to get all the CB1000R’s power to the ground, yet still offers a light pull at the clutch lever. Plus, the slipper design helps mitigate wheel hop during aggressive downshifts and deceleration. Better Breathing: Every athlete knows you gotta breathe to perform. 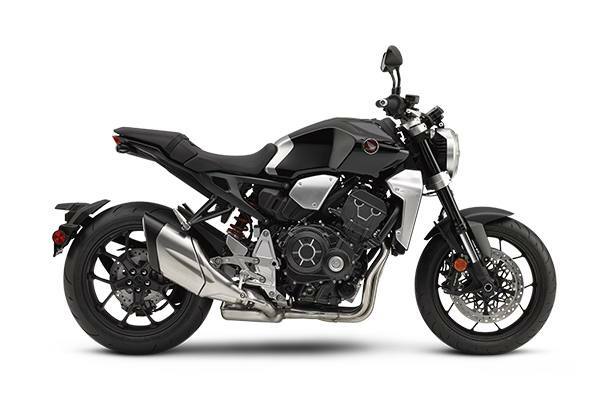 Compared to earlier engine designs in this class, the 2018 CB1000R gets higher valve lift, larger valves, larger diameter inlet ports, and new combustion-chamber shapes to improve gas flow and offer improved torque in midrange. Special Gearing: We totally refit the 2018 CB1000R’s gearbox with new ratios compared to other bikes we’ve offered in the class. 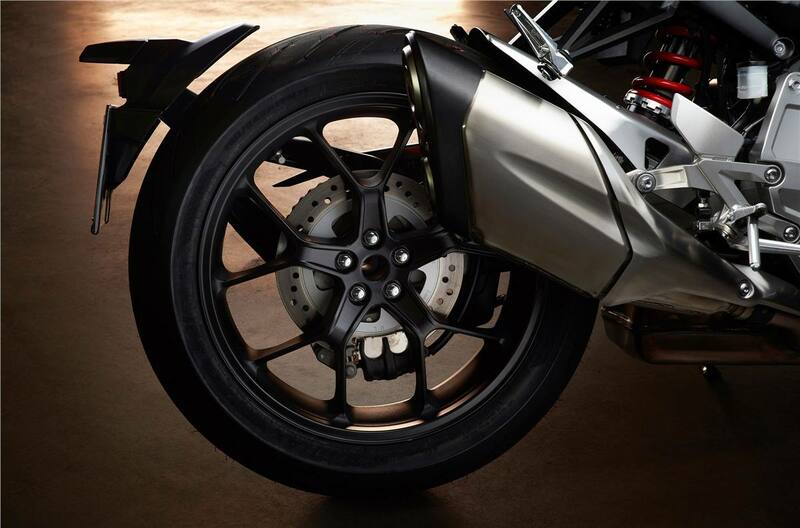 The new, lower gearing emphasizes the bike’s awesome acceleration. Crack the throttle and you’ll feel it instantly. Rake (Caster Angle): 24.7 deg.